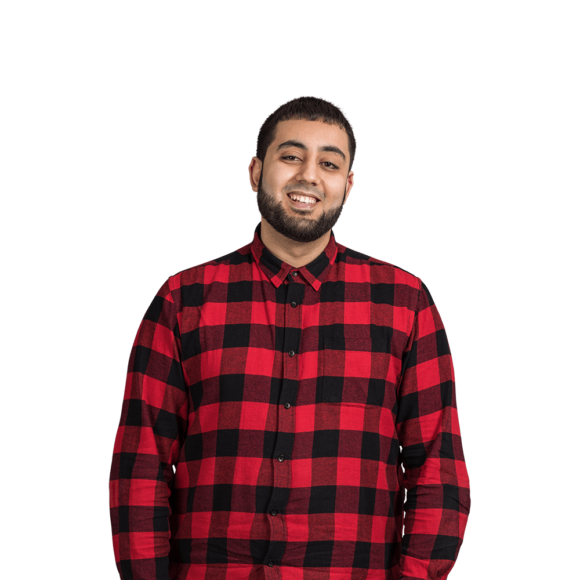 Abdi has a tremendous amount of experience developing solutions in Adobe Campaign for clients including Elsevier, giffgaff and Virgin Australia. He’s a hard grafter, willing to go the extra mile. 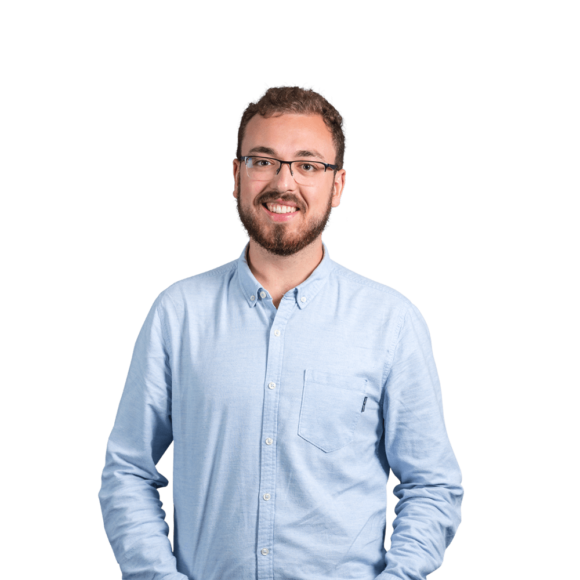 He’s no stranger to an early morning or late shift, and he will go “above and beyond” in order to make sure a campaign gets out on time. 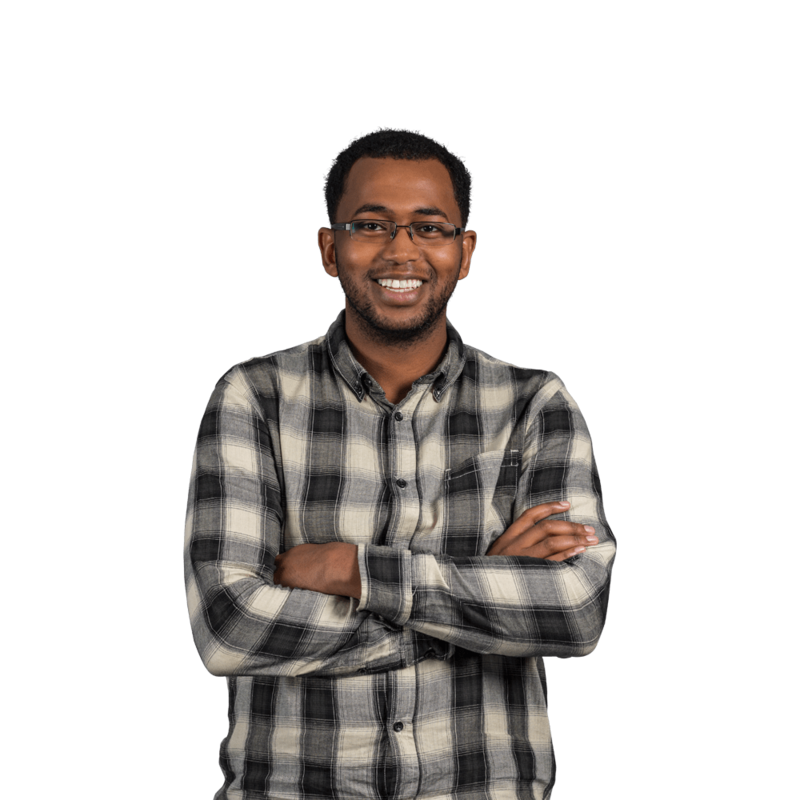 Do not challenge him to any eating contests – Abdi can eat three footlong subway subs in less than an hour. An avid Pokemon Go fan, he has managed to catch the elusive Mewtwo.